In our earlier decades, it doesn’t seem that we would ever age physically. We still have shiny hair, plump skin, and no signs of rapid maturation – not just yet. But there comes a certain age where all that seems to change quickly. 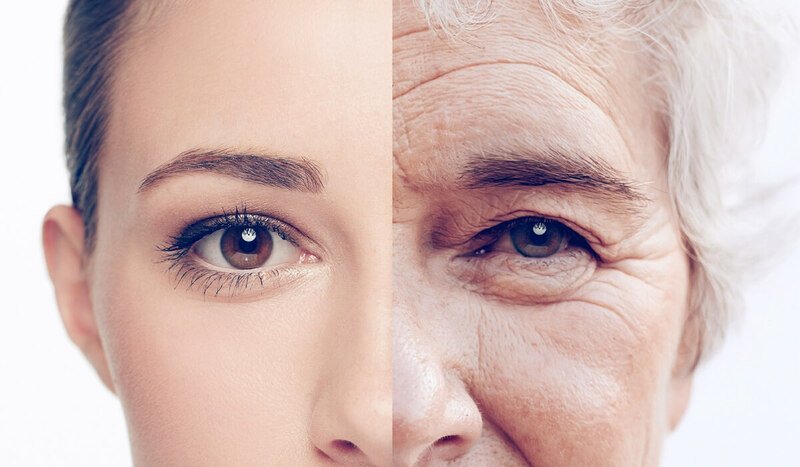 While there’s nothing wrong with aging as it is natural, many aren’t too fond with how their appearances change. Perhaps you even feel self-conscious of the way you look due to wrinkles, gray hair, and the like. 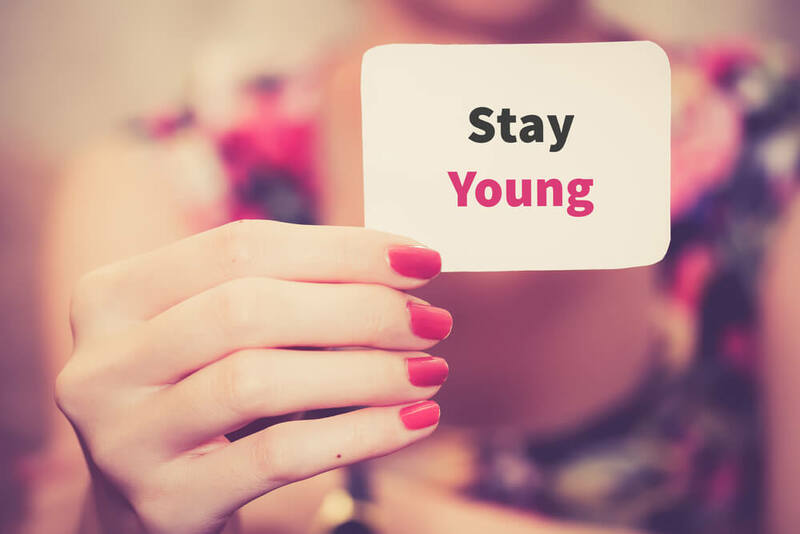 So, if you’re at an age where you may be starting to notice physical aspects of aging, listen up. There may be things you to do to maintain your aesthetics for longer. But before you tackle aging signs, it’s first important to notice them as early as possible. One beginning sign of aging is the appearance of age spots, which often begin on the back of the hands. Age spots may also be commonly found on the arms, chest, and other parts frequently exposed to the sun. 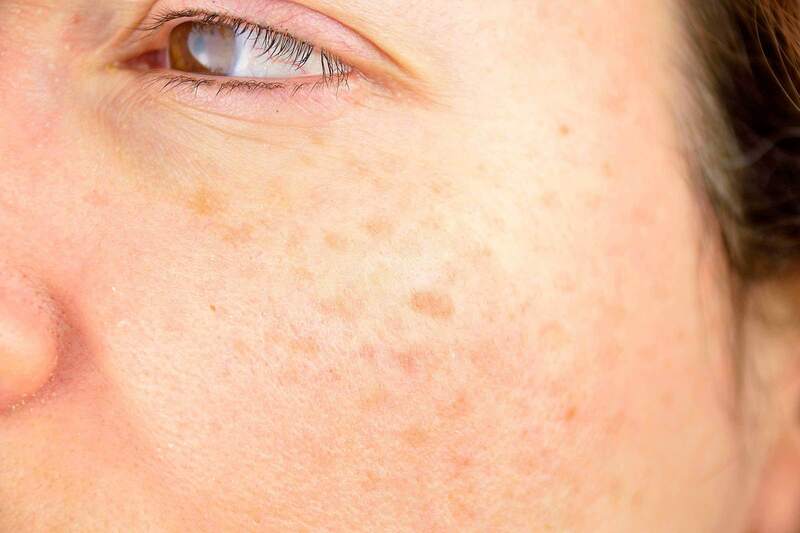 These brown spots appear as a result of excess melanin production from long-term sun exposure or other UV radiation sources. You can tackle age spots in many different ways. Laser therapy, prescription medication, cryotherapy, and chemical peels are all ways to assist with spotted skin. But in its earlier stages, you can use over-the-counter products to lighten your spots or creams to nourish your skin. Everyone wants an instant wrinkle remover. 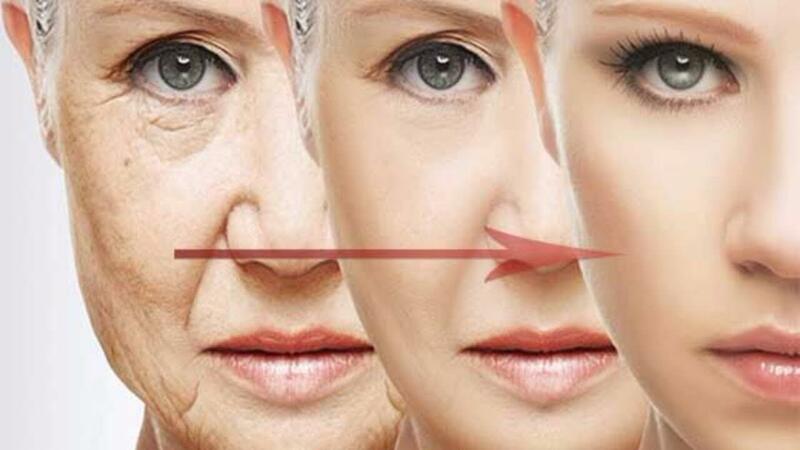 Wrinkles and fine lines may first begin to show through around the mouth, nose, eyes, and forehead. 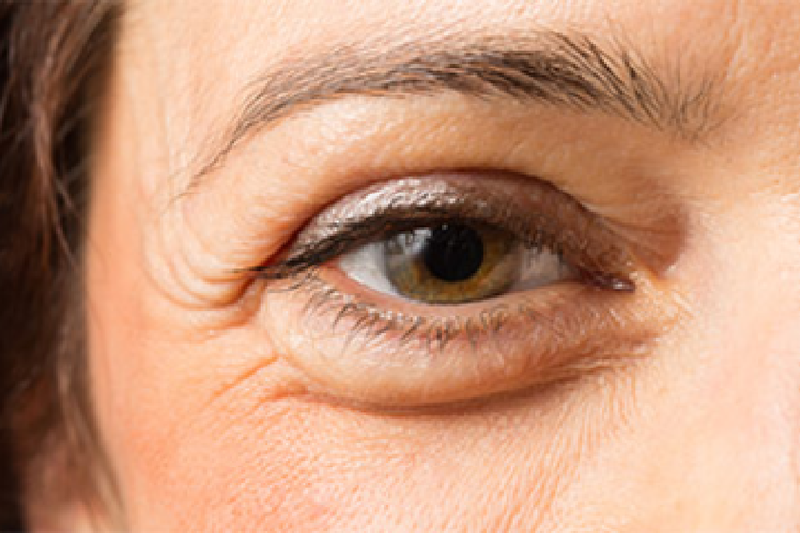 Some may develop wrinkles in one area more than another. Regardless of where they are located or how noticeable they are, wrinkles are one of the least favorite aging signs. 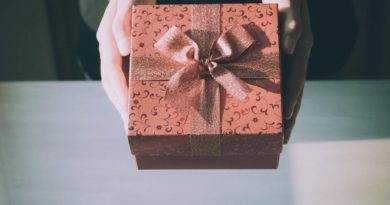 But even before you begin to develop wrinkles or only notice minor ones, there’s something you can do. According to a study, proven skin solutions include engaging in daily skin care, utilizing sun protection, and avoiding invasive procedures. Using a quality wrinkle cream can also be effective in reducing these wrinkles and lines. It is not only uncommon to spot a few gray hairs but also notices duller, thinner hair. Your hair may also be slower to grow as you get older. Interestingly, research discovered that thinning hair may be because damaged hair follicles turn into the skin as we age. In turn, there are fewer spots on our heads capable of even having hair to begin with. Fortunately, dull, thin hair can be treated if caught earlier on. Boost your hair growth by using gentle shampoos and conditioners without chemicals or artificial ingredients. Avoid over-washing the hair; wash three times a week. Massage your scalp frequently to stimulate hair growth. Eliminate hairstyles that may cause further hair thinning. Apart from the ever so common neck and chest wrinkles, these are also areas where you may notice sagging skin. Another common place for sagging skin may be the upper arms, thighs, buttocks, and stomach. As the skin loses collagen, the elasticity of the skin is no longer the same as it once was. Think of it like an overused rubber band. But fortunately, the American Academy of Dermatology has found solutions for sagging skin. There are skin-firming lotions out there to utilize to help make the skin firmer. Laser resurfacing, radiofrequency, a healthier diet, limited alcohol and smoking, and sunscreen are other tried-and-true solutions. Both men and women may notice their breasts getting droopier and less perky with time. For women especially, this isn’t an ideal way to age. But after breastfeeding, weight fluctuations, and general loss of collagen, a droopy chest area is not uncommon. But on the bright side, there are ways to reduce or eliminate this aging symptom. For women, it is important to wear a supportive bra. Wearing a bra too often may, however, also cause droopier breasts. Removing bras or wearing non-padded bras to bed may be a good route. Both men and women should work out the shoulders, back, and core as well as stick to a healthy diet. Aesthetic procedures are also available. Depending on how thick your brows and lashes are, some may actually like the idea of these thinning with time. However, as for women, they may resort to more wearing more makeup to cover up these aging signs. But apart from the use of brow filler and mascara, there are adequate solutions for thinning brows and lashes. Prescription treatment, microblading, apply petroleum jelly to the areas, and using castor oil for hair growth may yield results. In the meantime, you may wish to stick to makeup to fill your lashes and brows in. However, also ensure to properly wash makeup off at the end of the day. 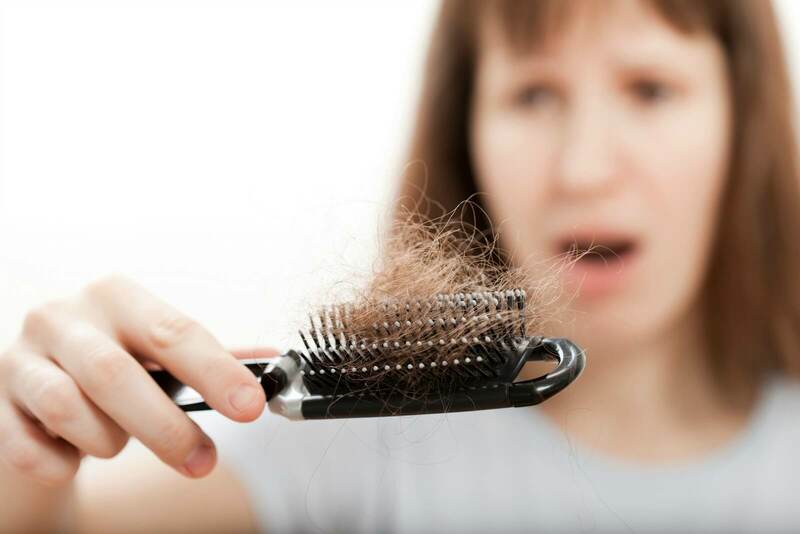 Clean hair follicles that can breath are more likely to grow hair. Everyone, even toddlers, is capable of achieving bags under the eyes. However, many aging individuals may notice that their eye bags no longer go away as easily. 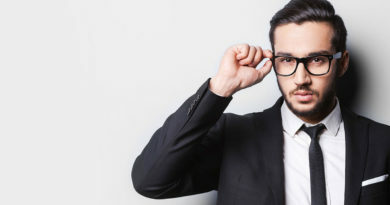 The tissues and muscles around your eyes begin to get weaker with time. Fat under our eyes will then begin to droop, appearing to cause sleep-related undereye bags. Special anti-aging eye creams designed for under the eyes may assist with these deep, dark, saggy bags. Applying cucumbers (or even cucumber juice) under the eyes often can help reduce unwanted inflammation. Cold compresses are additionally a way to eliminate bags. To reduce further undereye bags, getting enough sleep is also integral. 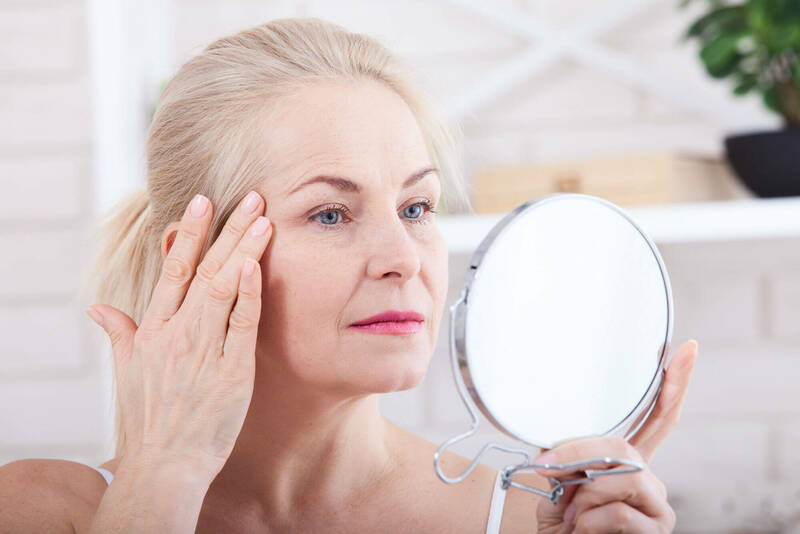 From thinning hair to “permanent” bags under the eyes that were once pearly white, there are several noticeable beginning aging signs. These may all seem like things that cannot be reversed. Some may even accept the signs of aging that they have acquired, not attempting to do anything about them. 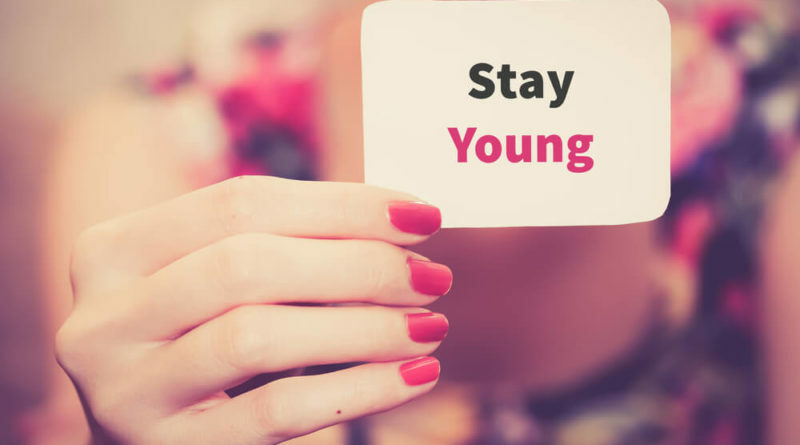 But the good news is, most signs of aging can be tended to, to keep you more youthful for longer. A key takeaway from this article is, attempt to reverse early signs of aging early on. 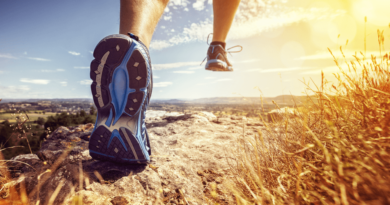 The earlier you tackle them, the better results you may have. Do the research, and try multiple solutions to see which work for you.